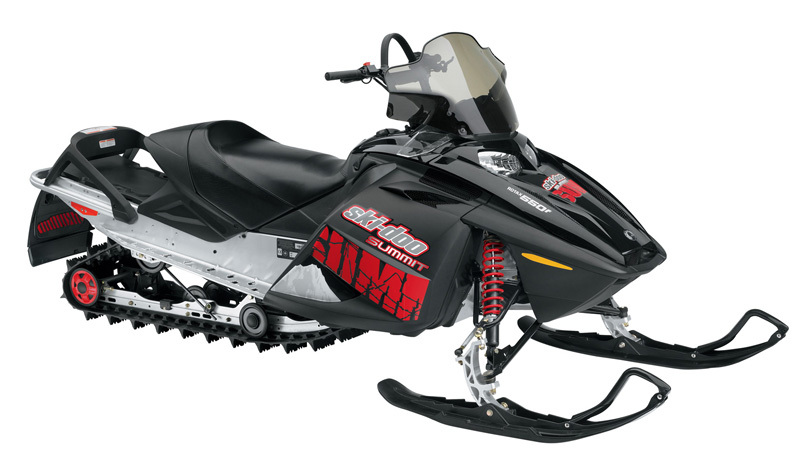 Snowdoo Academy has the best business models of snowmobiles Ski-Doo - all snowmobiles are new, which is the basis for fun. We have two types of snowmobiles, which can be ridden freely by 2 people, while maintaining full comfort for the driver and passenger - according to many professional journals, our snowmobiles are considered to be the best snowmobiles for leisure riding. Below is the description and specifications of each model. Description The best two-person snowmobile to date. For the last few years it has been used by the best snowmobile rental companies in Scandinavia and Canada. 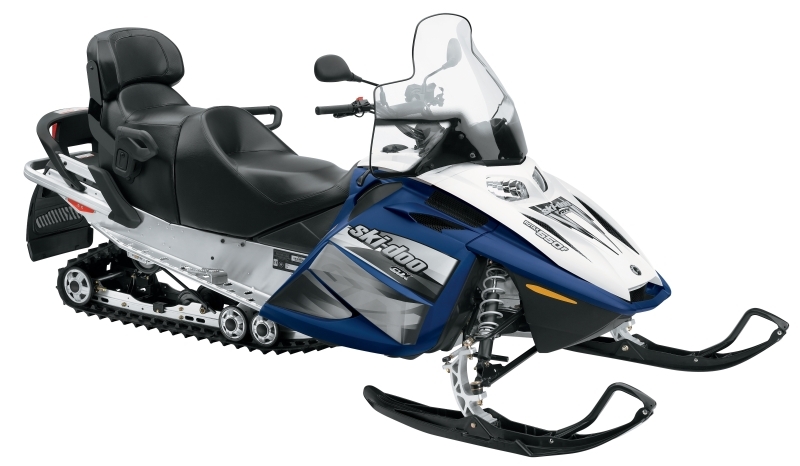 Versatile, after detaching the rear seat, it becomes a one-person snowmobile. It has a big chassis which makes it possible to take extra equipment. Description Light, easily manoeuvrable snowmobile - excellent for the beginners, but not only, since it is really easy to ride, and its longer and wider caterpillar track makes it possible to ride in rugged terrain. Small distance between its skis makes it the best choice for sharp turns and leaning sideways – perfect for the first time.